Urinal cistern in plastic. 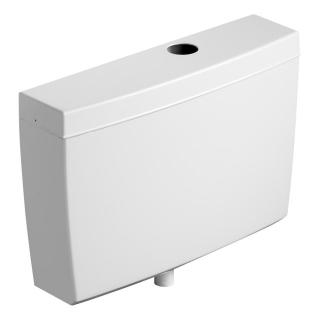 Regal is a slim line cistern for exposed installations. Conceala is suitable for fixing on front or back wall of duct.